A past Net Monday event title to "Building Online Content Community". I was participated and presentation, read suggesting paper of develop. 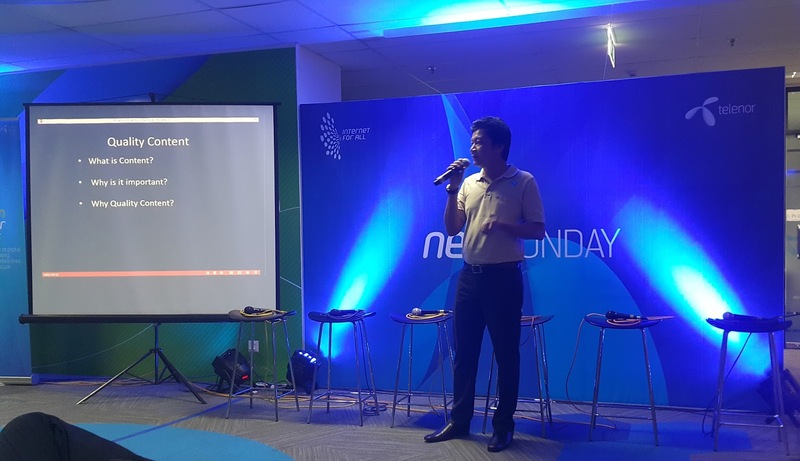 There is an event for "internet for all" as Telenor's slogan for Net Monday in Myanmar. 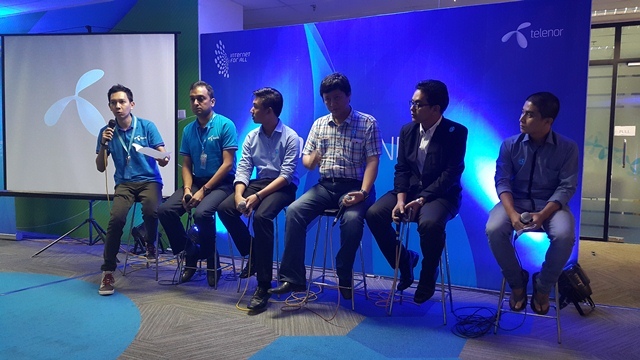 Hosted by Telenor House Myanmar office.